Deep bites can cause you a lot of pain and compromise your ability to chew. They can also affect your appearance, with the upper teeth potentially wearing on the cusps and the rest of the chewing surfaces over time. Having a deep bite means having the upper front teeth overlapping the lower teeth such that, the lower incisors are in constant contact with the gum tissue of the upper front teeth. Common causes include having a significantly large upper jaw, having a small lower jaw and missing lower teeth. 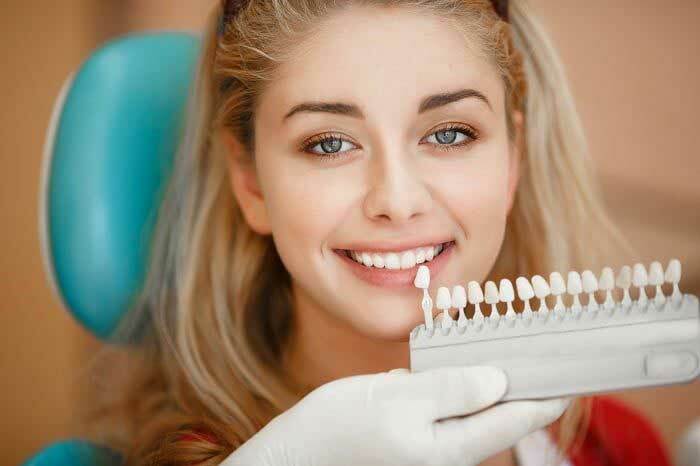 If you visit a dentist in Bolton for deep bite treatment, they will have to establish the exact cause of your problem before drafting a treatment plan. Traditional braces are the oldest known treatment for bite problems. They work by mechanically pushing teeth into straighter alignments over a period of several months. Braces are almost always bound to work, though most adults do not fancy the idea of going two years with metal brackets strapped to their teeth. 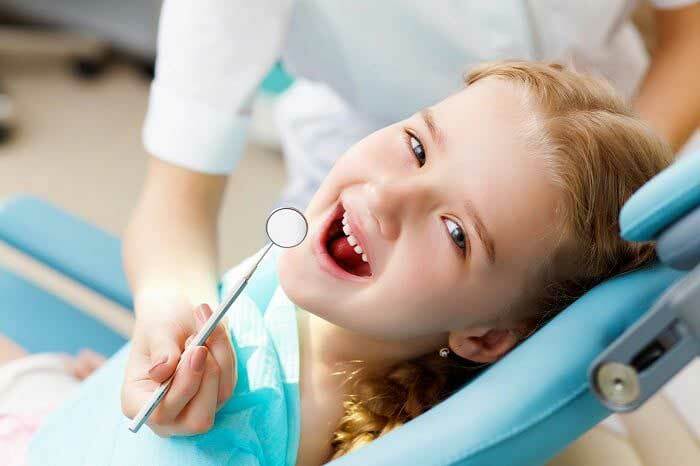 Your dentist will examine your case and determine if braces are the best treatment for you. He/she will also discuss alternative treatments, expected results, and the treatment period. Founded less than two decades ago, Invisalign has grown to become a very popular treatment for malocclusion among adults. They promise the same results as traditional metal braces albeit they use a completely different modus operandi. For one, they are removable and only need to be worn for 22 hours a day. 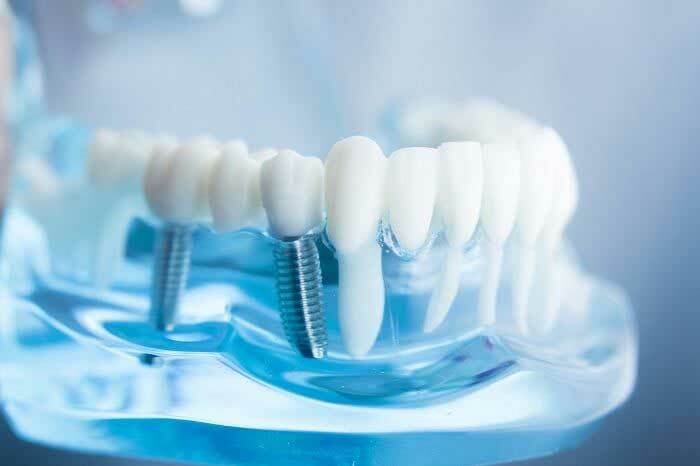 They are also made of clear plastic to make teeth realignment a discreet affair especially for people who can’t stand the conspicuousness of metal brackets. Invisalign aligners work by gradually moving the patient’s teeth into the desired alignment over a treatment period of up to two years. Your Bolton dentist will assess your mouth, take impressions of it and use their findings to come up with a treatment plan specific for your case. The impressions will be sent to a lab where a series of trays will be fabricated and sent back to the dentist. You will wear each set of aligners for two weeks until your teeth finally fall in a straight alignment. A bite plate is an appliance that is clipped onto the top teeth to prevent the back teeth from touching, forcing you to chew using front teeth. It is a pretty uncomfortable appliance to wear during the first few days, but it works efficiently if used as directed by your dentist. Most of the teeth movement occurs during chewing, so it is advisable that you have the appliance on during meals. Bite plates should be worn full time and removed only to be cleaned. If ignored for too long, deep bites can result in serious health complications, including irreversible damage to your teeth and temporomandibular joint disorder. Patients have also reported pain while eating, severe headaches and jaw pain.